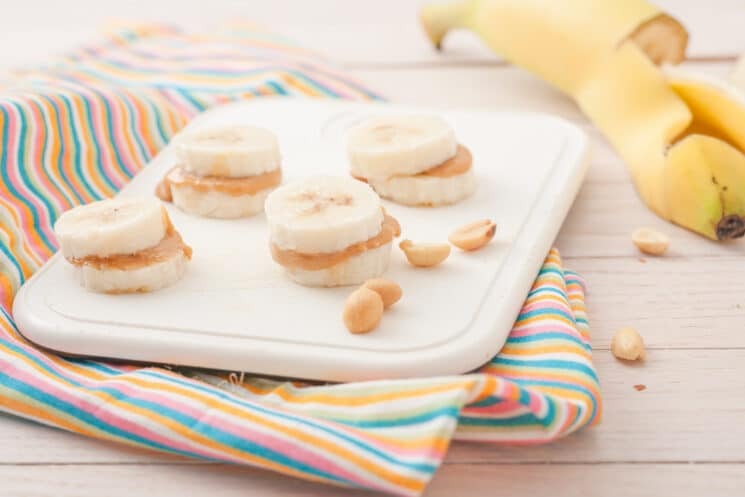 A quick list of gluten-free snack ideas for kids to have on hand without complicated recipes – grab and go! 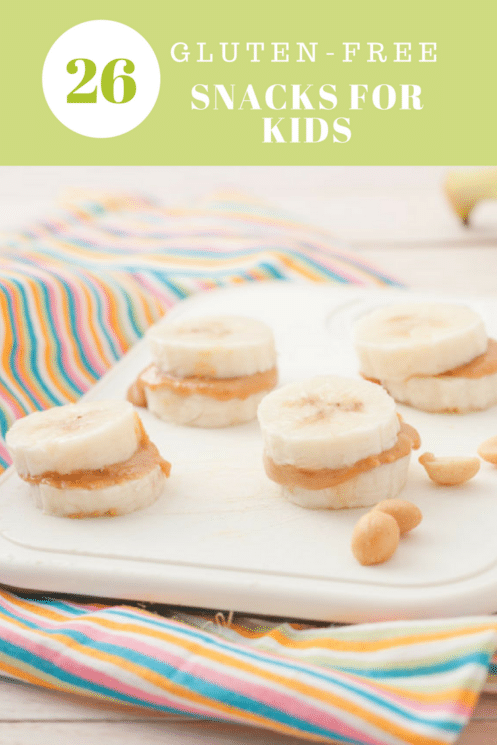 Snacks are an important part of kids’ diets. They love to munch on snacks and it can really boost their nutrition intake during the day. But….finding healthy snacks for kids can be a challenge. And then add another layer of finding gluten-free snacks, and your kids might be melting down before you can even open the pantry to figure out what to feed them! Unfortunately, soft pretzel bites are not g-f.
Hi Shannon! The pretzel bite recipe we link to in the post is made with gluten-free flour, so it is safe for kids with gluten sensitivities.